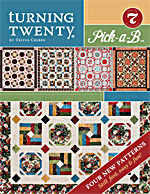 There are SIX new Turning Twenty patterns in Turning Twenty - Slappliqué.This is the ‘fattest’ fat quarter book we’ve ever done! Book also has an Optional Size Chart for each pattern with fabric requirements and cutting instructions for every quilt size. 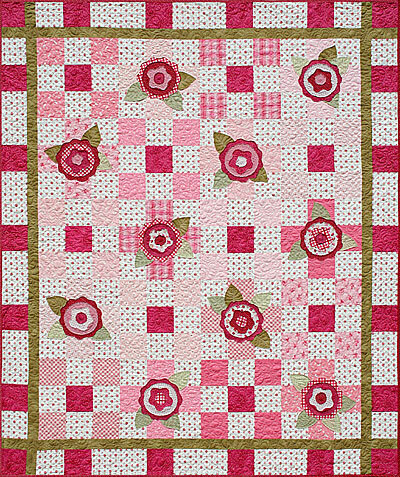 Pattern #1 Button up Buttercup – is a very simple 20 fat quarter quilt – stack the fat quarters, slice them, mix them up and sew the blocks. Pattern #2 Button up Birdie – oh my goodness you are going to love this quilt! It’s a great variation of Button up Buttercup. 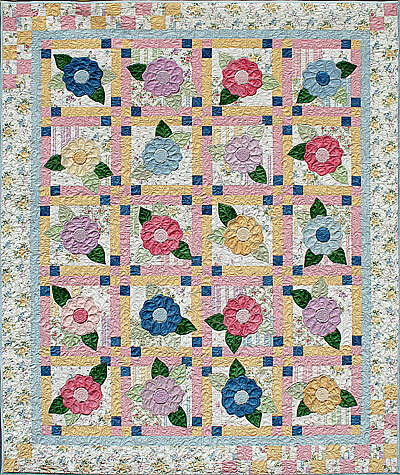 Pattern #3 Strawberry Shortcake – We loved this design so much; ours is all in pinks/reds but make it blues for Blueberry Shortcake! 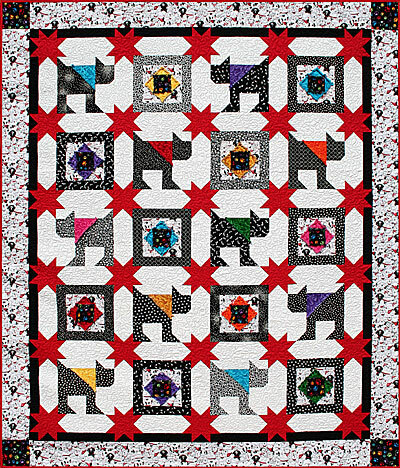 Pattern #4 Puppy Love – this one is adorable. Ours is black/white/and BRIGHTS! 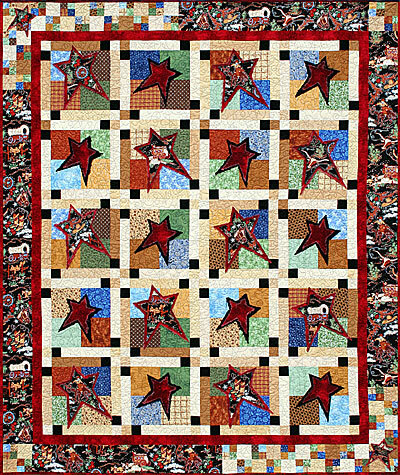 Pattern #5 Rhinestone Cowboy – An over-the-top, outstanding Turning Twenty western quilt! With a great western print for the outer border, the 20 fat quarters can come from your stash (they don’t have to be western prints)! 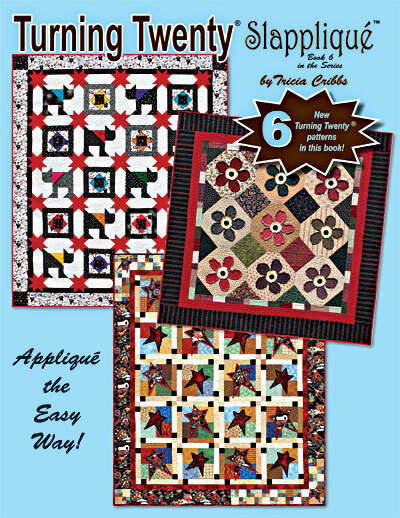 Pattern #6 Cowboy’s Sweetheart – Our quilt is not made from western prints, but instead from beautiful floral fabrics!